With over 240 cities in more than 55 countries involved, it’s already the biggest united motorcycle ride in the world. 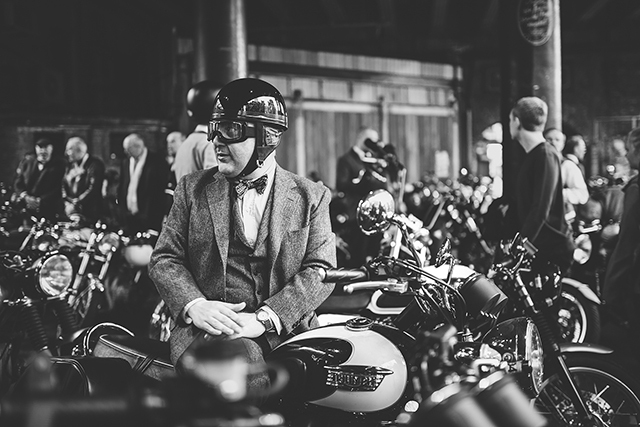 And if you get yourself along to this weekend’s ride you’ll not only see a whole bunch of sweet bikes, meet some great people and have an amazing day – you’ll also be doing your part to help the fight against prostate cancer. They’ve already raise a whopping USD$900,000; now they need your help to get it over the 1 million dollar line. Need another reason to get involved? Well, you damn well shouldn’t… but we’re going to give you one anyways. 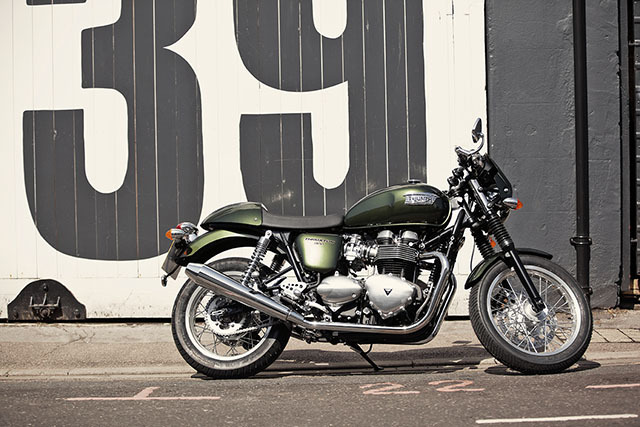 Those who register and manage to raise more than $100 will go into the draw to win this sweet Triumph Thruxton you see above. The rules for the ride are pretty simple. 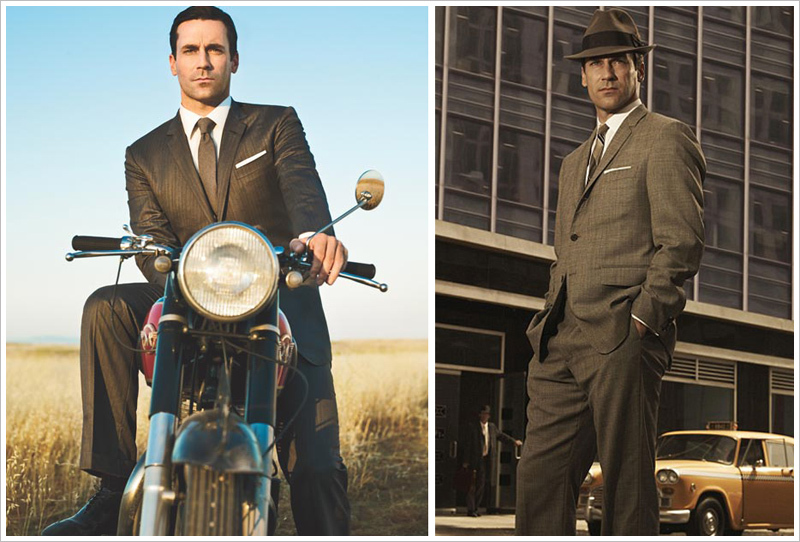 Everyone has to wear a suit – the bikes should be Café Racers, Bobbers, Retros, Flat Trackers, Brat or Modern Classics (and metal scooters… yep no plastic). “The ride needs to take the participants through the busy areas of each city which also ensures a slow speed” says Mark. “It’s not our intention to see people going fast especially in this un-suit-able attire”. Boom tish. If you’re interested in being part of this ride in your city, you can find more details on the gentlemans site or follow them on their Facebook page.